Does anyone remember the HP Mini 110-4250NR? I certainly do and I was a sucker for saying, “How adorable!” they were. This particular computer is not a build by scratch, but it continues to work to this day. It belongs to my grandma A. She uses it more for email between her accounts or playing simple games. My mom purchased the HP Mini 110-4250NR as an easy traveling solution at the time (2012). I have no great memory for how much was spent on this laptop, but I do recall something around $200. She tried to find a good deal from an unexpected purchase ASAP for my grandma’s travels. This will be my most brief and uncommon post, but I wanted to share some of my experience about this little laptop. My grandma was having problems with its speed as time went by. Around 2012 and began to have issues about two years later. This occurred again in year 2016. Thankfully it never was an amount of storage issue, but it certainly was hardware limitations. And henceforth the research and finding the right parts began its journey to save this little laptop’s uses. I know this RAM was purchased at August 2014 from Amazon. And it has been running well since then. 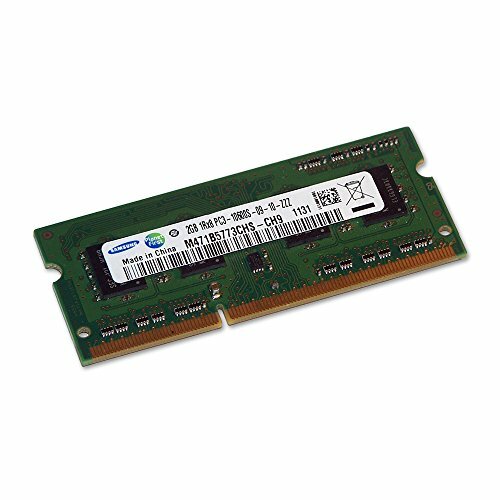 The Intel Atom supports the maximum of 2GB RAM. I do know for certain that 1GB of RAM being upgraded to 2GB was slightly better for the multitasking. Despite how limited the hardware is, I could see a difference with the applications not being slow to respond like before. It makes me cringe to see the RAM hit 80-100% when in use yet there isn’t a 10~ second delay like before. 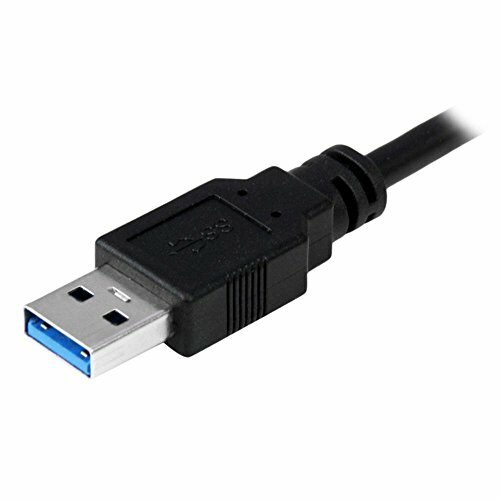 I wasn’t quite experienced enough in year 2014 when it came to computer hardware. As I should clarify that I purchased a different RAM at June 2014 (a Samsung 2GB PC-8500 DDR3 1066MHz SO-DIMM 204) which for some reason ran more hot until I swapped it. This was my first time to truly uninstall a memory and reinstall new memory to a laptop. Sorry for not showing some photos about this process… I’m not certain if I had any photos to be honest. This is where the photos begin to show up and hence gives a general idea on what I did one step further for the HP Mini laptop. I remember thinking she was going to be OK for a while until she said, once again, that her laptop was slowing down. 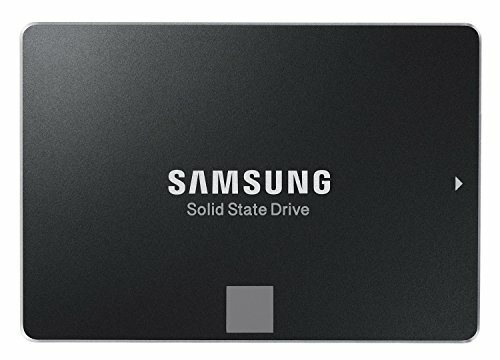 So… at March 2016, I purchased the Samsung 850 EVO to replace the 320GB 5400RPM hard drive. If you are wondering or obviously know this then you are correct: the laptop doesn’t have SATA III (it’s really SATA II), so the SSD will not reach its full potential ever. However, the boot and load up for Windows 7 Starter is around a minute and 15 seconds. Now imagine waiting for about 3 minutes for it to boot Windows and then another few more minutes to fully load Windows 7 Starter without it hiccuping and lagging the process… Yes, it's not a super dramatic change when comparing a 7-10 second boot and load Windows these days; however, it’s far better than waiting over five minutes to boot and load a 32-bit Windows. I will not yak too much about this OS. It’s certainly the bare bones of Windows 7 and that’s what you certainly feel and see. Otherwise the OS covers the need for surfing the Internet, email, personal accounts between Microsoft’s Word, Excel, PowerPoint, and preinstalled simple games. It’s nothing fancy, but gets the job done for the everyday basic uses. Yes, it even has Windows Media Player and much more. This was the most important component to purchase, otherwise migrating the original OS would not have been possible. This was around $10 at the time ($12.33). There are far more options from StarTech’s converter adapters than this, but I only needed a 2.5” converter for the SSD. You can check out their other products as times have changed quite a bit. Here is a link from where I purchased mine. The StarTech converter is also on the part list. I don’t regret buying this as it’s been very helpful more than once. Yes, I know it’s not a “completed build” from the ground up. Nor finding the parts and waiting patiently to build a desktop or an HTPC. It was my first time to deeply poke into a laptop to slightly upgrade and clean it for my grandma A. who uses it from time to time. She prefers her desktop at home yet it’s nice to have a laptop for ease of carrying around, especially for traveling. Plus I remember it was a fun little side project to work on because the goal was to speed it up somehow and maintaining its purpose. Thank you for taking your time to read this. Please feel free to leave any feedback and questions. I will update anything for typos, clarifications or if I forgot to mention something. lol I don't think I would dare try to be honest with you. I already cringe enough as it is when the processor and RAM fluctuates 80% to the max when surfing the internet alone. Nice. That's a whole lot o' pictures of that SSD upgrade, but I like it. A little more life to that little mini laptop. Too bad a CPU upgrade isn't possible, I have a history of buying cheap Pentium laptops secondhand and putting (sometimes $20) i5 chips in them for huge performance gains. Nice. That's a whole lot o' pictures of that SSD upgrade, but I like it. A little more life to that little mini laptop. Thanks! I truly tried to see if I had any other photographs about the laptop. I remember the process, but I can't find any photographs when I installed the RAM. I still have the original 1x1GB RAM in my desk. I had a fun time wrestling ― I mean to gently pry open that little laptop. Too bad a CPU upgrade isn't possible, I have a history of buying cheap Pentium laptops secondhand and putting (sometimes $20) i5 chips in them for huge performance gains. Right, the laptop was at its end for upgrade paths so I only did a of couple things and cleaned it up. It's going to be used a little while longer until something gives in. And that is awesome to know! That is the best way to upgrade laptops without breaking fifty piggy banks. Do you desolder the actual cpu from the motherboard first? Whenever I find laptops they don't have the desktop sockets in them. There are a lot of intel mobile laptops that have traditional chip-in-socket motherboards, you just have to make sure there is a PGA (pin grid array) prefix on the socket type of the CPU in question. You can look on Intel ARK for information on a CPU by CPU basis. Arrandale, sandy bridge/ivy bridge mobile chips use sockets, I have upgraded all those in the past. PGA = Pin Grid Array. PGA CPUs are inserted into a socket which means they can potentially be upgraded in the future. The BIOS must recognize the CPU though otherwise the laptop (or desktop) may not boot at all or the CPU runs at reduced speeds. Sandy Bridge mobile CPUs have motherboard codes with PPGA988 listed as the socket type. This is an upgradeable CPU. BGA = Ball Grid Array. These CPUs are soldered directly into the motherboard (embedded) which makes them extremely difficult / impossible to replace the CPUs without proper equipment. It is doubtful that a laptop (desktop) with a BGA socket CPU would support other CPU models. Haswell mobile CPUs have motherboard codes listing a FCBGA1168 socket. This CPU is non-upgradeable without a BGA rework station. My wife's $50 Sony VAIO laptop had a Pentium B960 (Sandy Bridge) in it. I purchased an i5-2450M on eBay for about $20 and another 4GB of RAM, it really gave the laptop a lot more pep in everyday tasks. You just have to research the specific processor that's in the laptop in question. Thanks a lot. I had only ever been aware of the so-called BGA cpus for laptops, only PGA in super-high-end desktop replacement monsters. Thanks for clearing this up. Aw... I'm so glad to know. Thank you for your support! Awesome! It's nice to know that there are others who have or had a mini laptop too. I can see Ubuntu as a good replacement over the Windows 7 Starter, since Linux isn't too demanding on the hardware for basic uses. It's great you were able to give it to a friend in need of a laptop, it was very kind of you. And lastly, I appreciate your support! This thing is so cute. I didn't realize you had this on here. Nice presentation and description as always. Psst. Still hoping to see your dad's old PC one day. Thank you very much! It was a small project to work but it still works thankfully. Thanks for your support, always. Me too, me too. I hope that IBM is doing OK in the shed. The weather has been changing a lot here. Snow, rain, hail, cold winds. Oh btw. My voting is turned off again. I apologize that I can't upvote anything right now. I wasn't warned, or told why, but I think my voting is off and everything of Jabberjaw's is off because of "collusion". Like making a conversation thread with each other and upvoting everything you reach say. Turned out that is not a good way to get back karma. It's a good way to get banned. Im grateful there is no banning. Again, sorry I can't upvote. Hey no worries. I'm glad you're still with us as I know the staff here take their rules of conduct very serious which is understandable. I also think they give grace too as long it's not a repeat x-amount of times and to not give a further reason for them to take another step of action..
No idea how long they ban voting or comments since I never been there before. I been warned once of "spam" in the past which is fine but nothing too serious at my end. Again, glad you're still with us.